If you are an Entrepreneur turned Student having computer in major, then Google Student Ambassador provides you a great opportunity to be a Google representative in your University or institution. Google is among those organization that is committed to support people who are future leaders and innovator in the field of information and technology all across the world. As a part of Google's effort Students in Middle East, Asia, and different parts of world can now apply for Google Student Ambassador Program for the 2013-2014 academic year. 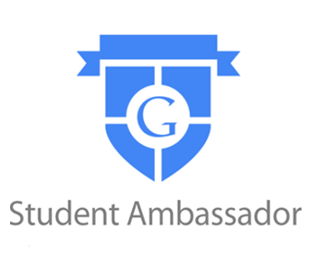 Today in this article, We will show you How to Become a Google Student Ambassador of Your University. 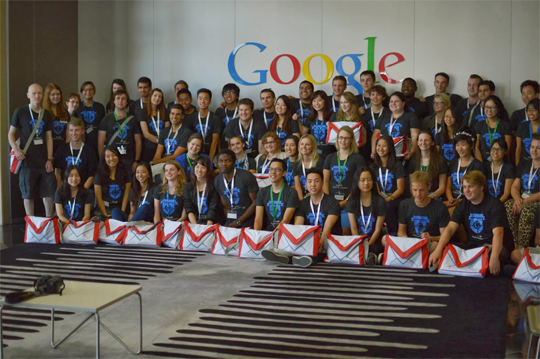 What is a Google Student Ambassador Program? The Google student ambassador program is a handy opportunity to prove your abilities to be an active student, build professional skills, meet with different experts in your region and have fun with Google products by holding different events in your university. The Idea is to guide them about How Google product works and later giving them Google Freebies for motivation like Google T-Shirts, USBS, Caps and etc. 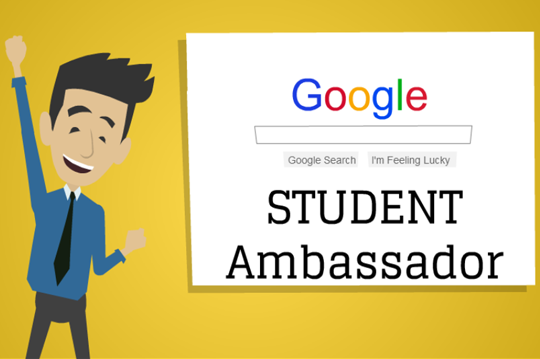 How to Become a Google Student Ambassador? To be eligible for Google Student Ambassador you must be pursuing a bachelor's or master's degree – all the people are welcome to apply. The second thing is that he should be passionate about Google and the technologies they are working, and must be active in his/her Universities communities. Go to http://gsa.withgoogle.com and fill out accurate details about you and your institute. To prove your enrollment at your mentioned institute you need to provide a Prove of being a student, it could be anything your Student ID or acknowledgement letter. The most important thing, you need to produce a video of at least 30 seconds featuring yourself. You need to show your creativity by producing a masterwork because the video will describe your margins that how much you can do bring innovation and creativity in your life. Check out the following video as an example produced by our founder Syed Faizan Ali. Once you are finished filling the form, it would nearly take 2 to 4 weeks to get either positive or negative response about your submission. If you were lucky enough to get selected, then you have to get yourself ready for a live interview with Google employees via Google Hangout. If you finally cleared all the hurdles then you will be an official Google Student ambassador of your country and institution. We hope this tutorial have helped you in learning how to become a Google student ambassador, do let us know what are your thoughts about this innovative article. If you like this article, then feel free to share it with your friends on Google+, Facebook or maybe you would like to give it a Tweet. The requested URL / was not found on this server." bro..What to do?